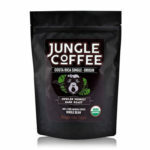 No matter how much you refine your brewing techniques, at the end of the day, the coffee beans that you use are going to have the biggest effect on flavor. 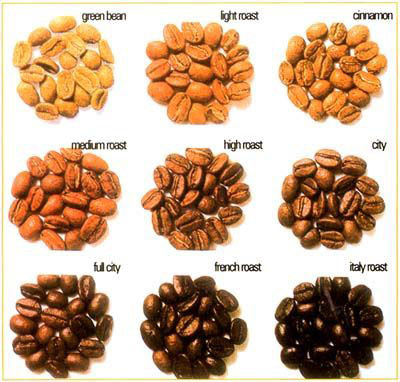 This is why you absolutely need to use the best coffee beans every single time you want to have a good cup of coffee. 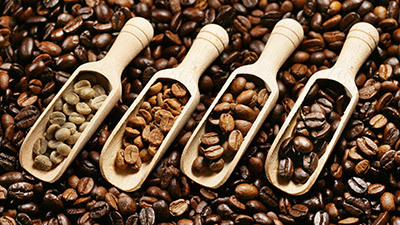 So, how can you make sure that you are buying the best coffee beans? One thing is for sure – always check the label. By reading the label, you can be sure that you will know exactly what you are buying. So, today, we decided to help you understand the labels better. 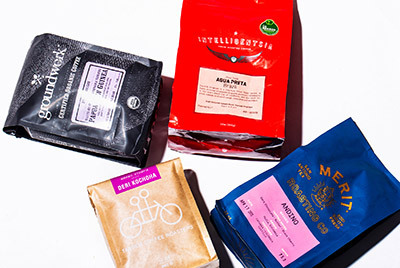 No matter if you prefer strong or weaker coffee, if you use a French Press, a drip machine, an espresso machine, or any other, you need to use whole beans. 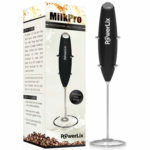 The truth is that a lot of people believe that pre-ground coffee is more convenient. And it is. However, you will be missing a lot in terms of flavor and it’s not really worth it. In addition, in case you already buy whole beans, don’t grind them all at once since this will also make your coffee lose properties and flavor. 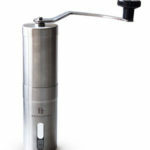 The closer to brewing you grind, the more flavorful and fresher your cup of coffee will be. Discover the best coffee beans for cold brew. 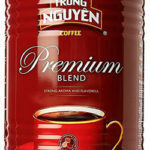 When you are looking at the label, you will see that coffee can last for a very long time. So, you should be ok even if you drink coffee that has been in the shelve for more than one year right? Well, while it won’t hurt your health, the flavor will be clearly affected. One of the things that you need to know is that as soon as the coffee is roasted it immediately starts changing. And this means that they immediately start losing flavor. 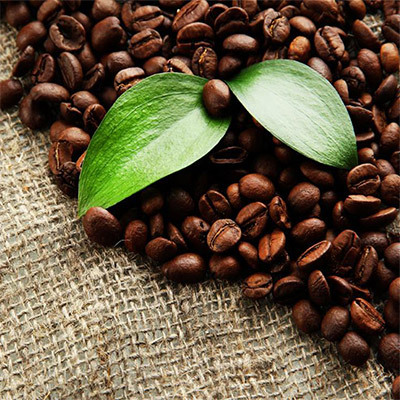 While the coffee beans freshness is subjective, the truth is that you should try to buy your coffee beans between 4 days and 2 weeks from the roast date. 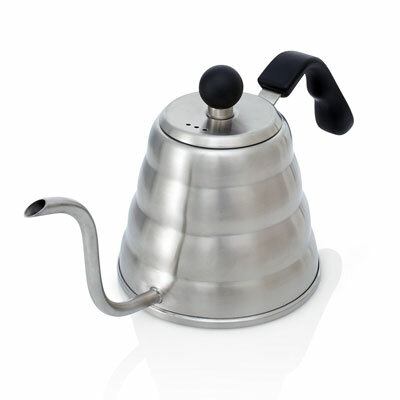 This depends on your taste but also on how you brew your coffee. In case you don’t know, there are many renowned roasters that made their name in the coffee community. So, in case you buy your coffee beans from an independent coffee shop or from a local grocer, look to see who actually roasted the beans. 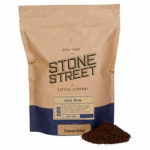 Whenever you see the roaster highlighted in the label, you know that you are buying a better quality bean. These are the best Vietnamese coffee brands. The flavor of the final bean is affected by many different factors such as the sunshine, the altitude, the rainfall, and even the soil chemistry. 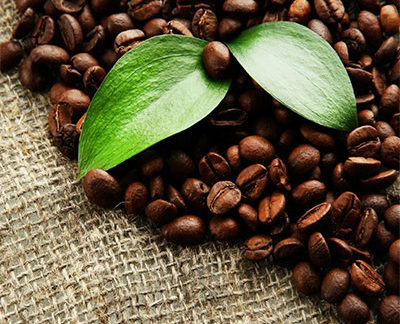 With more than 50 countries producing coffee in the world, you may want to start with the most famous regions first and then move on to the most exotic varieties. Colombia: This coffee usually has a well-balanced acidity, some occasional notes of nuttiness, and a bit of caramel sweetness. Ethiopia: This country offers a wide variety of coffee. From tea-like to heavy, from fruity to wine-like coffees, you have it all. Brazil: Due to the different altitudes, Brazil offers different types of coffee as well. Usually, the coffee has a heavy body and is usually associated with peanut. 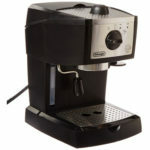 Hawaii: The most famous coffee is the Kona coffee and you can expect a rich flavor and some moderate floral aromatics. Indonesia: Between Sumatran and Java, Indonesian coffees usually have a deeper body and a low acidity.